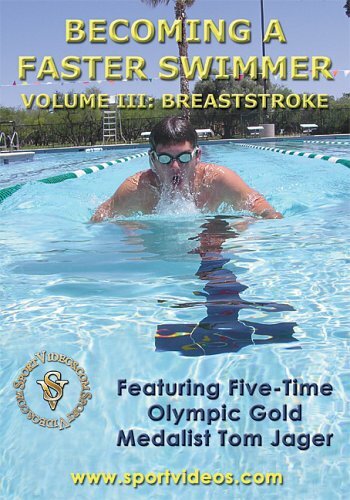 In this informative DVD, five-time Olympic Gold Medalist Tom Jager teaches a young swim team how to become successful competitive backstroke swimmers. Jager presents a progressive system of techniques, training methods,and drills designed to develop the most efficient backstroke possible. The topics covered in this program include:streamlining, body-positioning, kicking techniques, head position, arm and hand positions, developmental drills, common errors and corrections, and more.The Special Features section provides additional tips and advice for swimmers,parents, and coaches.